glassdoor Archives - Need a New Gig? 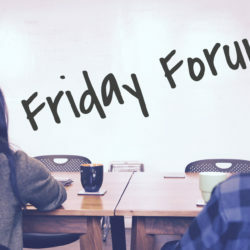 Friday Forum – How Can I Learn About a Company’s Culture? 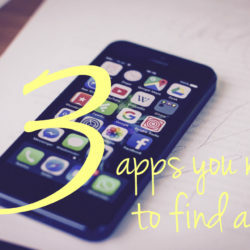 3 Apps You Need To Find a Job!